A report from a Chinese TV channel that suggested North Korean leader Kim Jong-un had undergone plastic surgery may have strained relations between the two countries. Last week Shenzhen TV reported last week that a diplomatic source who had spoken to a North Korean official confirmed Kim had surgery six times in order to look more like his grandfather, Kim Il Sung, according to the AFP. Despite a lack of evidence, there has long been been speculation about Kim’s possible surgery. 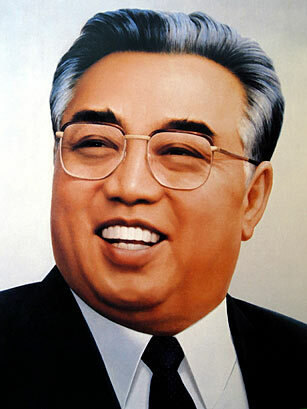 Kim Jong-un is widely considered to emulate his revered grandfather. The report soon spread amongst news organizations in South Korea. The North Korea response specifically mentions China, and the Chinese government appeared anxious to limit the fallout. China’s official Xinhua news agency on Wednesday went to some length to discredit reports that North Korean leader Kim Jong-un has undergone plastic surgery to resemble his grandfather, nation founder Kim Il-sung. A diplomatic source in Beijing said North Korea must have protested against the rumors reported in the Chinese press. Xinhua had its correspondents in Seoul and Pyongyang trace the background of the story. According to the news agency, the rumor that Kim Jong-un has had plastic surgery six times to resemble his grandfather was first reported in Seoul, then picked up by a Chinese news website, and then reported as fact on Shenzhen Satellite TV. 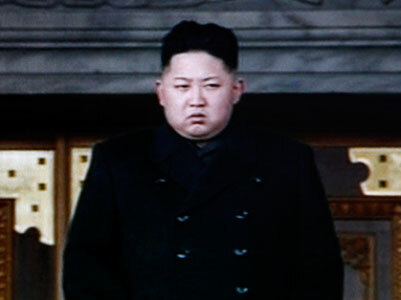 The agency said there is “nothing suspicious” about Kim resembling his grandfather since they carry same genes. While Kim tries to dress, walk and smile like his grandfather, this just aims to give the impression that he “holds the people dear,” Xinhua said. It added that in a widely reprinted picture on horseback Kim looks more like his father Kim Jong-il than like Kim Il-sung.